iPort Rail is managed by a dedicated, experienced and highly professional team, using modern terminal management systems. We understand the importance of minimising the downtime of our customers’ assets and goods. 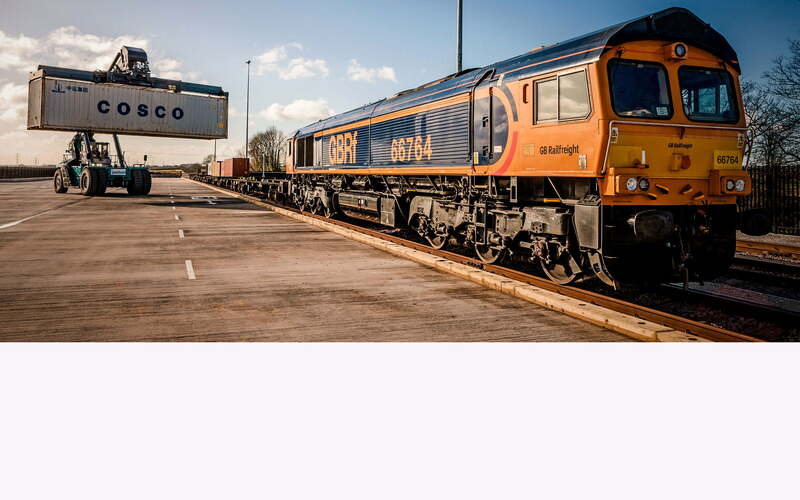 Our aim is to always be the market leader in turnaround times for both trains and HGVs. The terminal is open to all businesses, whether or not they are located at iPort. While it will deal primarily with intermodal container traffic, iPort Rail has been designed so that other freight sectors such as automotive, steel, energy and retail, can also take advantage of the facilities and services too.